Need to send an email marketing campaign on Sunday or send your newsletter at 7am? You can avoid going to the office or connecting to the platform from home by programming email / newsletter campaigns with MDirector. 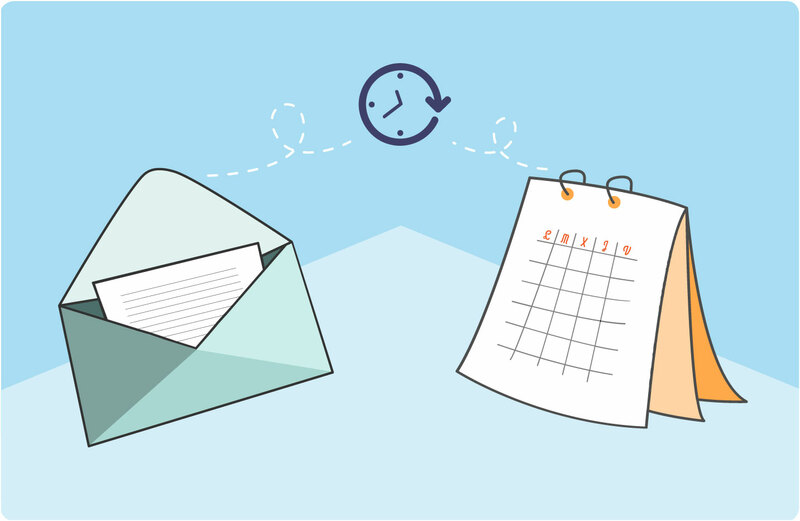 Save time and easily manage your Email Marketing campaigns thanks to the Email Marketing automated sending option. Program your blasts in advance and MDirector will send them automatically on the time and date you programmed in the system. You can program an email marketing campaign in only a few seconds and then site back and wait for the report the platform will provide us.